Looking for the real deal “Rich Kids of Buckhead” types. Seeking great-looking men and women between the ages of 25-35 who are fabulously wealthy and truly motivated to make major things happen. Must live in Buckhead or closely surrounding areas–no exceptions. Are you a truly wealthy young man/woman who lives in Buckhead or surrounding area? Are you fun-loving, dynamic, with a close knit group of friends and exciting goals on the horizon? Do you love reality shows? If yes, then we’re looking for you! 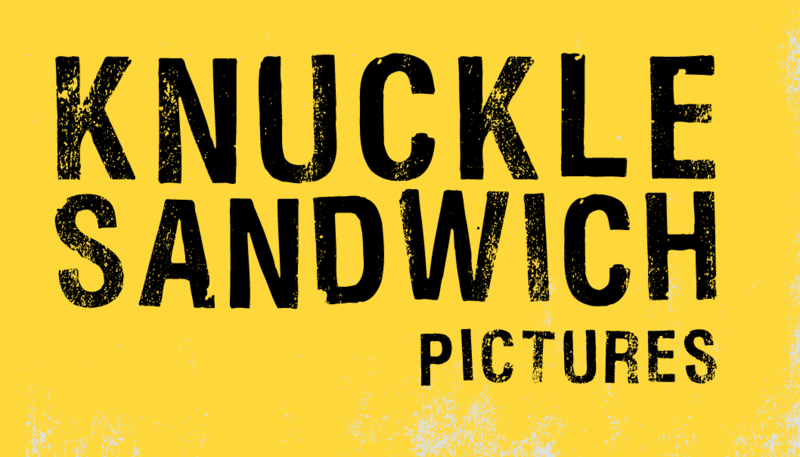 If you think you have what it takes to steal the limelight then email us at info@knucklesandwichpictures.com, with a little about yourself, a clear photo and best way to reach you. A team member will be in touch shortly.